I would like to say that I love pastries, but I don’t think that fully encompasses the way I feel about them. I think that the word obsessed fits much better. My obsession has carried me through bakeries throughout America and across the globe and has turned me into something of a pastry connoisseur. 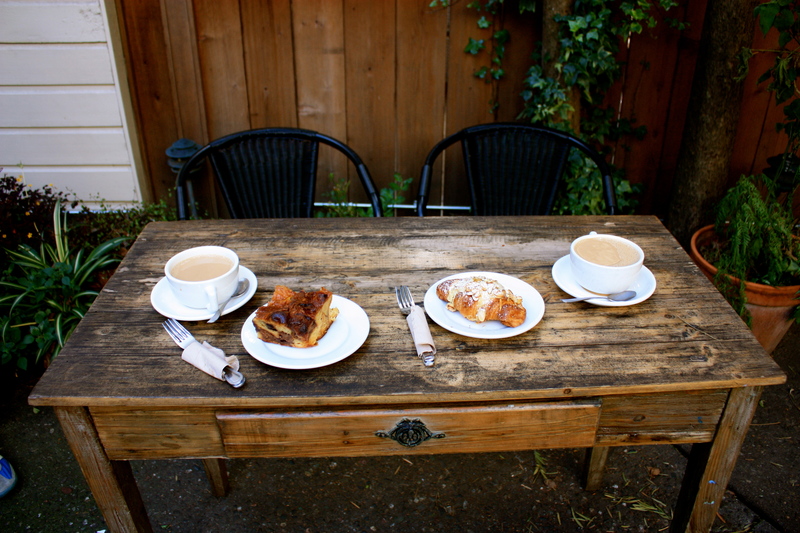 So, when I stumbled across Thorough Bread and Pastry bakery in San Francisco and took a bite of their freshly baked bread pudding, I knew I had found something wonderful. 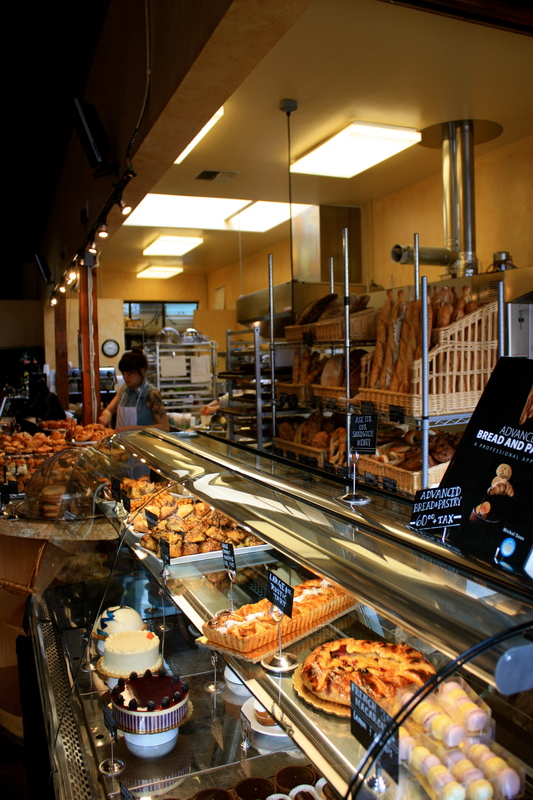 San Francisco is overrun with bakeries that pop up and disappear overnight. The ones that stay often become so popular that grabbing a Morning Bun becomes an all morning activity. While some residents enjoy the notoriety (and don’t mind long lines), I prefer bakeries where I can get my morning cup of coffee as soon as humanly possible. Thorough Bread is just the place for me. To me Thorough Bread holds sentimental value. It’s the first bakery I ate at after moving to the City and the first place I learned that sharing a pastry with my boyfriend (and only eating half) requires more willpower than I have. 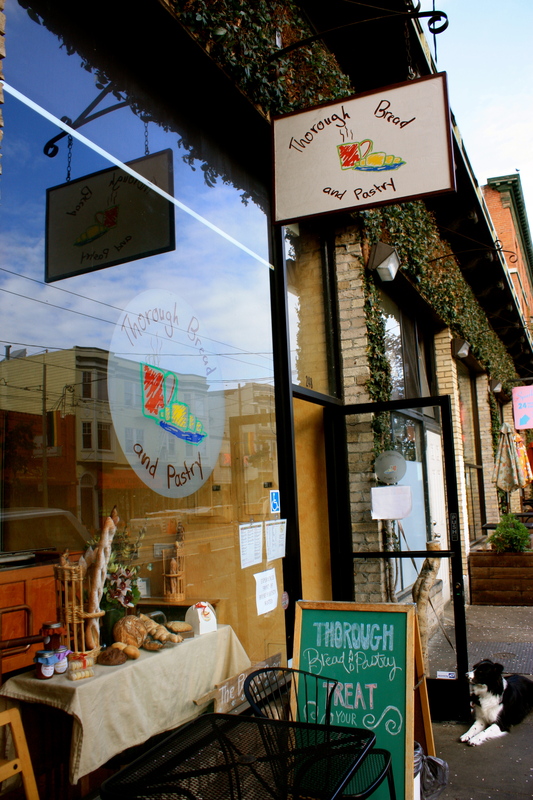 Thorough Bread holds a special place in my heart because it is more than just a place to get your pastry fix; it’s a place to connect. I love that regardless of when I go in to pick up my favorites, be it 7am on a weekday or 12pm on a weekend, you don’t find table after table of plugged in individuals working away and interested in communicating more with their technology than each other. Instead you find couples and groups of friends catching up, laughing, both at the tables in the bakery itself and on the patio out back. While the atmosphere alone is reason enough to step through their door, the pastries they serve are what keep people coming back. The pastries themselves are heaven sent. There is not a thing that I have eaten there that has not made all of my taste buds jump up and down for joy. Their croissants are flaky, their scones are moist, and their bread is the perfect blend of crunchy crust and soft crumb. 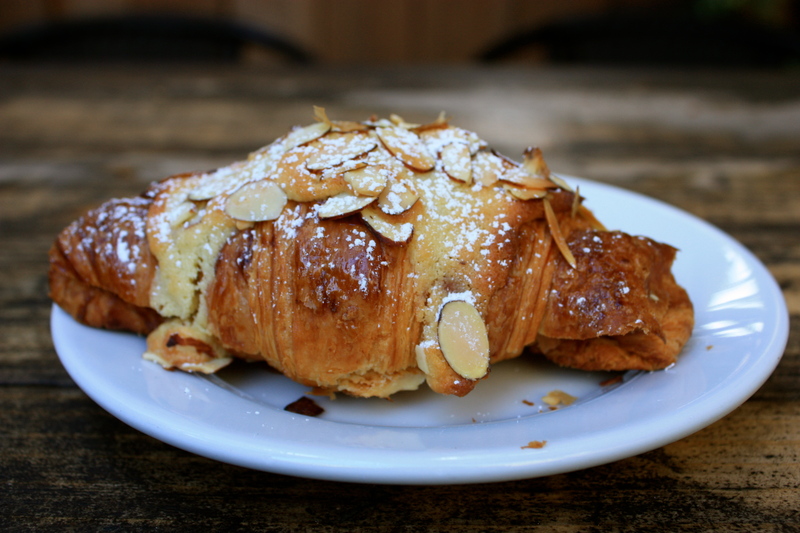 If you find yourself overwhelmed with delicious looking options, I love the almond croissant, sweet bread pudding, cinnamon pecan scone, and their coconut macaroons. My theory on choosing a pastry here is that you can’t go wrong. As for me, my Easter brunch is looking like a feast of Through Bread’s pastries. Happy Easter! This entry was posted in Taste and tagged food, Mission, pastries, san francisco, taste.